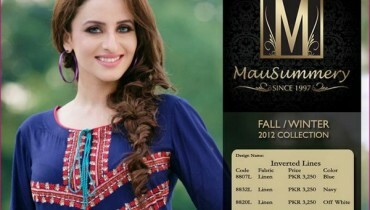 Sash & Co Winter Collection 2012-13 for Women & Girls. 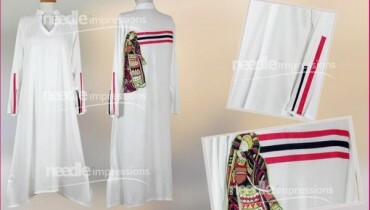 It offers fusion wear outfits for women and girls. Typically, the dresses are fairly traditional cultural.All the dress used color much bright such as purpal, green, white etc. These dress has a long shirt with either trouser or churidaar. Feminine cuts and embellishments have been used on many of the dresses.